How's the bed weather? I hope the cool breeze makes you more productive than being lazier. By the way, for today, we will be talking about how to keep up with our blog and some organization tricks that makes blogging easier without pressure. Keeping up with a busy schedule of life, career, social life, hobbies, and blogging can be a crazy world. Running errands, meeting with friends, attending an event, etc is just never ending life story. You felt like your life is full of colors and you want to share every little bit of your experiences on your blog but you also felt like, you have little time to make all things possible. 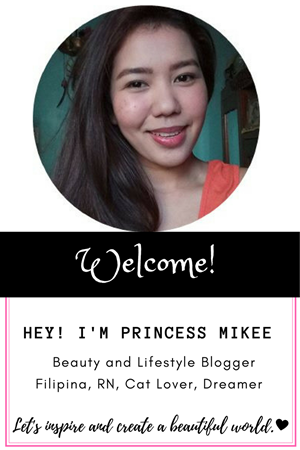 I began blogging just for fun and then, it became a hobby. A hobby that keeps me interested and passionate about. In short, it is a fun, interesting hobby of mine that keeps on growing; maybe because, I love to write and to tell a story about things that mingles my mind and curiosity and also to interact with people of common interests and share stories with them. As much as I love blogging, I had cracks along the way that makes me doubt myself if blogging is really my thing. 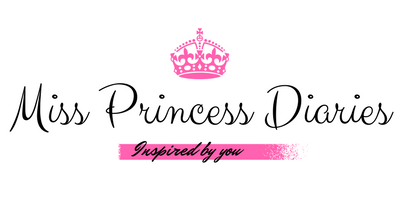 When I started just to be me and stop being like others, that's when the real blogging began. Truth be told, even if being inspired with someone else's life is good, your life is the reality you have to master. It is the best thing to be shared and with that, you have no reason to be uninspired. But another factor comes along the way, it is the precious time and how we spent it. We have a lot of work to do besides blogging but still, we want to keep it updated as much as we can and how do we do that without being pressured? 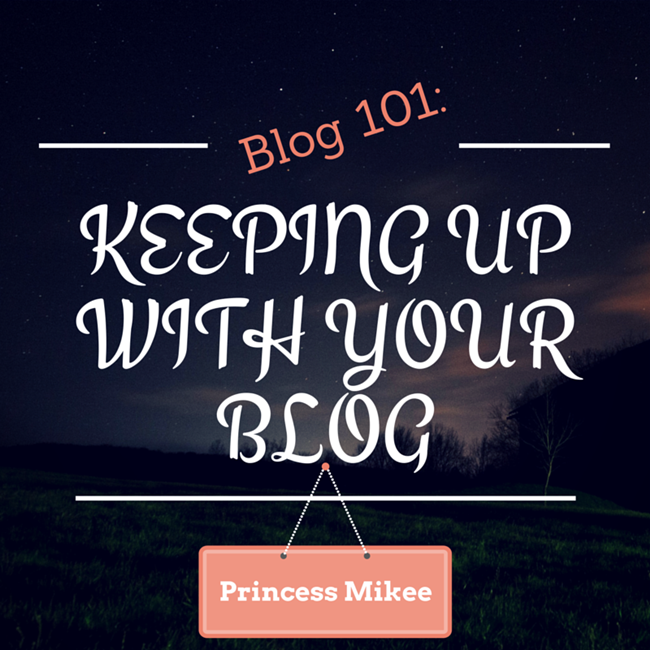 Here are simple tips in keeping up with our blog. 1. Have a planner. Before, I don't believe in a planner. I thought it is just a waste of paper. I am spontaneous and I can do whatever I can in a particular time. And then, some unexpected events changes my routine, I can't find time blogging and do things I usually do. My work almost took all of my time. That's the time I started to plan my daily activities to be more productive throughout the day and to do whatever needs to be done. I made short-term and long-term goals to accomplish and I'll make sure I stick to my plan. From then on, it gave me a head-start in everything I do. I remember, there was a saying, "If you fail to plan, you plan to fail". There were still some little cracks but most of the time, it is manageable. It doesn't have to be the notebook planner, you can also use your cellular phone or anything that works for you to set reminders on your calendar for easy access on your plans for the day. The main point of this is to take note of the things needed to be accomplish ahead of time so everything will be in place. 2. Schedule a post. Here's a thing you can took advantage as a blogger. Since most of the blogging sites gives you an opportunity to schedule a post ahead of time. Do it. Use it. Whether you post on a daily basis or not, published a schedule post so you can save time logging in every time just to publish a post. With that, you can do other necessary things you have to do and your post will be published on the date and time you wanted at your comfort. 3. Plan what to post. Rather than wasting your time thinking of what to post right away, it is better to think ahead of time. Plan your post for the entire week or if you can, for a month. By doing this, you will have a bigger perspective on what to expect on your blog for the coming days. It is also fun and helpful for your readers to make consistent post for a day like Review Fridays or Cook with me Sundays, something like that. As much as possible, make your every post creative so your readers will always be excited to hear from you. 4. Make a seasonal post. Make posts fun and interesting by posting what is 'now' posts. Posts that are current or on trend.This will make you reader updated on what is currently happening. This is what readers want from you so that they will gain new information or update in whatever your common interest is. 5. Make an informative post. The load is doubled when you publish an informative post. These are posts that are based on facts. Invest on quality post that can be a reference for the future. A post that can still be viable after reading in the next years.